London, April 3rd, 2019 – Panorama Antennas announces charitable donations totalling £10000 in 2018 to two charities to support emergency services. The donations will fund emergency service personnel who were injured in the line of duty and “London’s Air Ambulance”, a charity that operates a helicopter emergency service, dedicated to responding serious trauma emergencies in and around London. • Blue Lamp Foundation: Founded by late PC David Rathband who was shot and blinded whilst on duty with Northumbria Police in 2010, PC David Rathband’s Blue Lamp Foundation provides financial aid to cover unexpected costs of emergency services personnel who were injured in the line of duty. 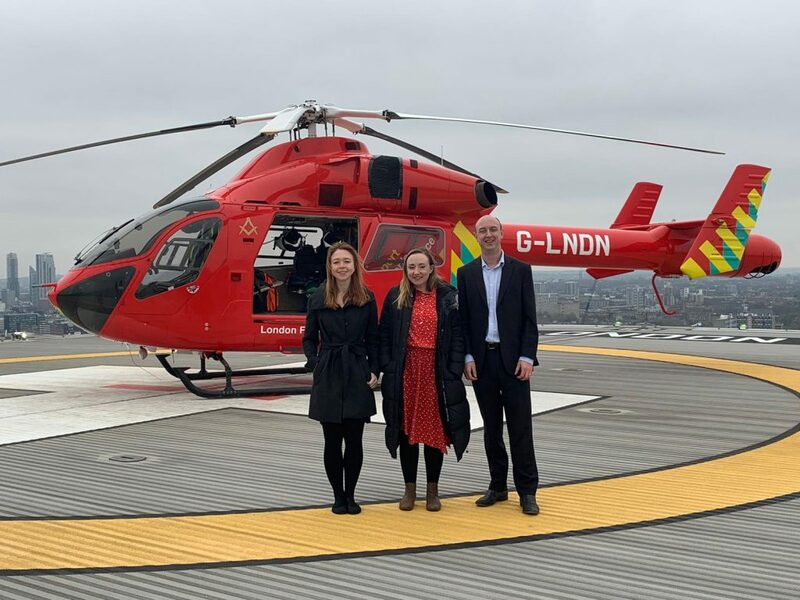 • London’s Air Ambulance: London’s Air Ambulance Charity was founded in 1989 and has been at the forefront of innovation in pre-hospital emergency medical care since its inception. The service performs advanced medical interventions at the scene of the incident in life-threatening, time-critical situations. 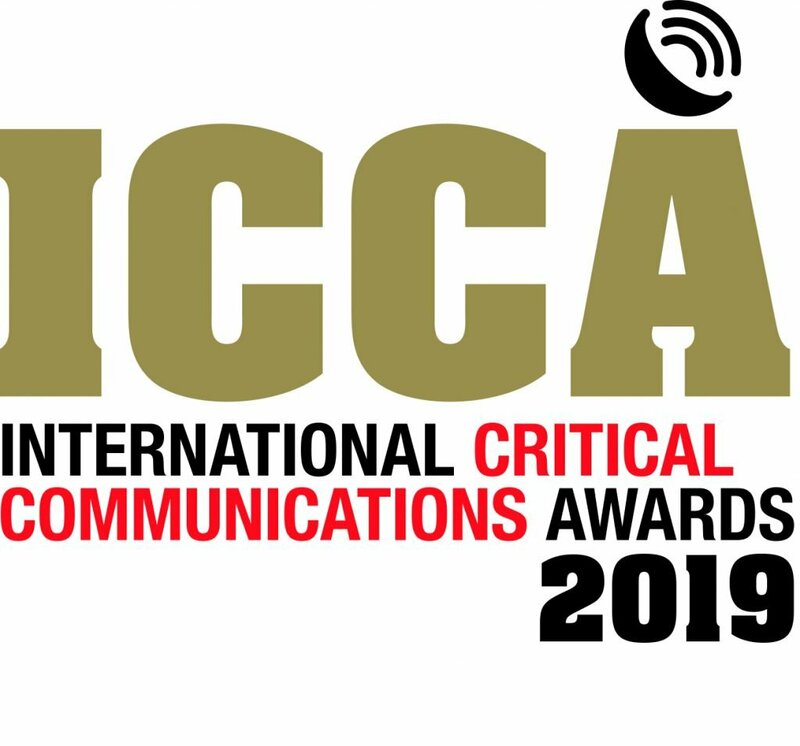 Established in 1947 and a family business in its 3rd generation, Panorama Antennas is a leading designer and manufacturer of high performance antennas for public and private critical communications, industrial M2M & IoT and is a proud recipient of several prestigious awards, recognising its innovative and cutting-edge antenna solutions designed for public safety and critical communications. Panorama Antennas Ltd is located in London, UK. Established in 1947 and a family business now in its third generation, Panorama is a world leader in radio communication antennas. Serving the consumer wireless, M2M & IoT, in-building and public safety industries, Panorama employs over 80 staff, has 9 international sales offices and retains all design, development and manufacturing at its headquarters in Wandsworth, London. Panorama Antennas is a proud member of leading industry bodies and recipient of numerous awards.